Do you want to expand your health options? Try using natural essential oils. Request a a free sample. What exactly do you send? I’m a bit leery about giving out my address to a stranger. Tell me where to send it. I understand being leery. If you lived in Utah you could come to me. I love essential oils and sharing them with others. Just messaged you. Let me know that you received it plz. I dont want to sound corny but I was wondering if you mailed the oils. Im just concerned as I have not received them. Thank you. I am sorry I missed your text or email. Let me know where I can send your free samples. Just put free sample in the heading. I did find your email. Sending it out now. I have your package all ready to to. I hope you enjoy the oils I am sending as much as I do. I look forward to receiving them!! I hope you received my package. Not all essential oils are equal. 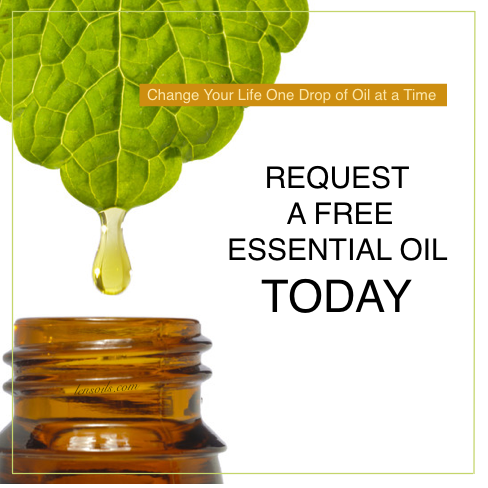 You will find these oils are of the highest quality. The peppermint is WOW!